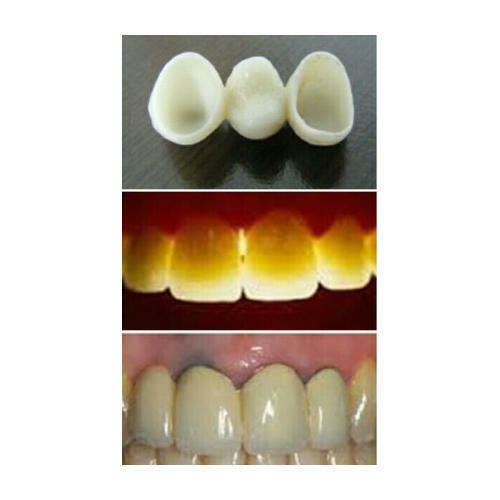 One can avail from us a quality approved assortment of Full Strength Solid Zirconia Crown. Owing to their top quality, our products are extremely praised amongst the patrons. 1)SCALLING (500 TO 700 RS). 3)SURGICAL EXTRACTION (RS2000 TO 3500).